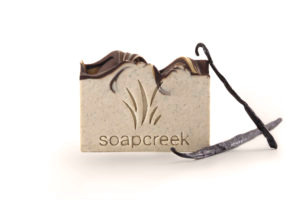 We have located the best Artisan Soap and Soap Products ever! 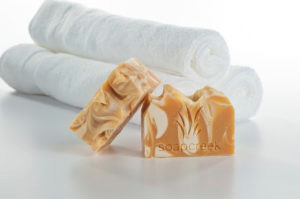 These are from Soap Creek. We are personally huge fans and will be using and gifting these for years to come. Be sure to use the Exclusive Coupon Code for our Friends: amazing15 to get 15% off your order. And all orders of $25 or more get free (fast) shipping. Each bar has generous amounts of additives sourced both locally and worldwide through fair trades. This includes; exotic kinds of butter, oils, herbs, seeds, flowers, extracts, raw honey, goats milk, yogurt, etc. 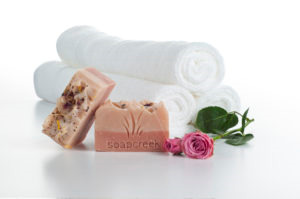 These Artisan Soaps are truly a pleasing work of art; offering amazing skin-nourishing benefits.